Building on the success of its first hardware launch in the UK at the end of last year, Srixon has unveiled two new families of game improvement clubs designed to offer more distance and forgiveness. 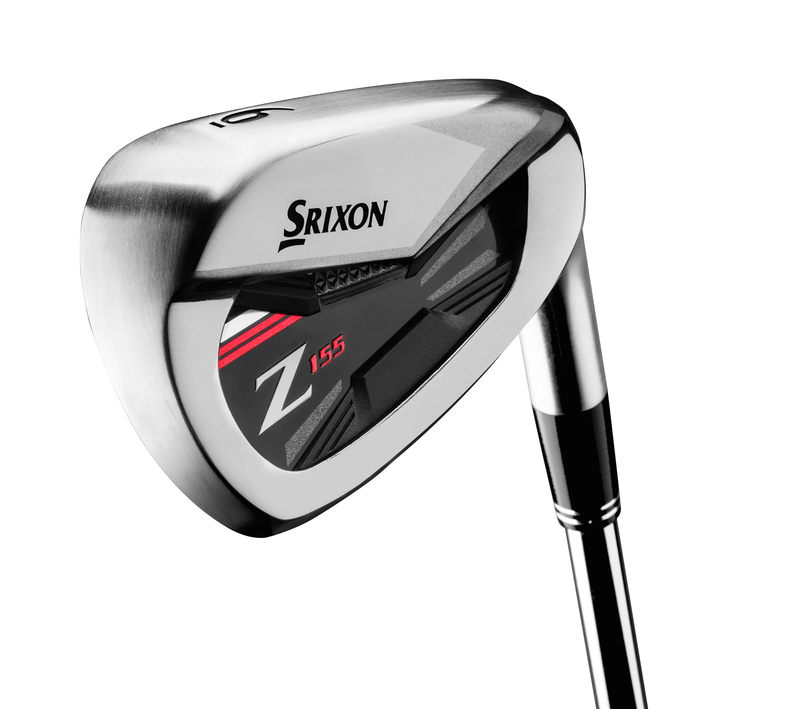 Srixon are hoping the new Z355 and Z155 lines will build on the unprecedented success of the Z-Series irons that were brought to market at the end of 2014. The Z355 family consists of drivers, fairway woods, hybrids and irons and is the first of Srixon’s designs to feature the brand’s proprietary Action Mass Technology. This has allowed Srixon to place more weight in the clubhead to increase ball speed but also raise the balance point of the shaft to ensure the club’s overall weight isn’t affected. The Z355 driver is one of the heaviest clubheads on the market, tipping the scales at 211g, but thanks to the science behind the Action Mass Technology, the overall weight of the clubhead remains relatively light. Having a heavier clubhead helps to make the driver more forgiving, while also increasing distance by creating more energy to transfer between clubhead and ball. Srixon’s QTS adjustability also allows you to precisely tune your ball flight by selecting one of 12 unique settings for loft, lie and face angle. The Z355 fairway woods and hybrids, meanwhile, also feature Action Mass technology, along with a higher MOI design for more forgiveness and a stable flight, with the longer, deeper centre of gravity also contributing higher launch. Finally, the Z355 irons combine distance, forgiveness and feel to give a mid-high launching cavity-back design. To give better turf interaction and trajectory control, the Z355 feature the Tour V.T. Sole, which can also be found in the original Z-Series irons from last year. The introduction of a thin, high-strength HT1770 steel face increases the COR for higher ball speeds in the 4-iron through to 7-iron. Revealed alongside the Z355, the Z155 irons feature more swing weight in the head to increase distance and accuracy. The Z155 is higher launching than the Z355 and also features Action Mass Technology, combining a larger and more forgiving head that is hotter off the face, with a newer lightweight shaft option. The combination places more swing weight in the head to give more stability and more kinetic energy at impact to create longer and more accurate shots.